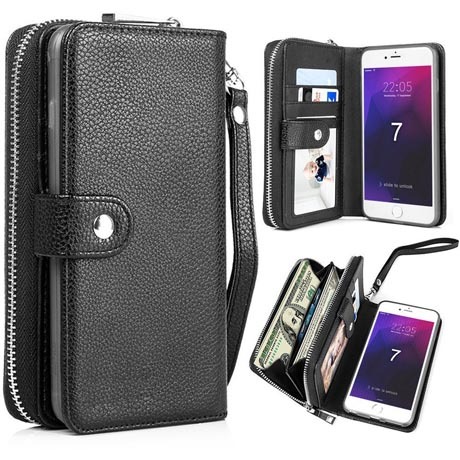 Free Shipping, Buy BRG iPhone 7+ Wallet Case Detachable 2 in 1 Multi-function PU Leather Case at Casemecase.com. 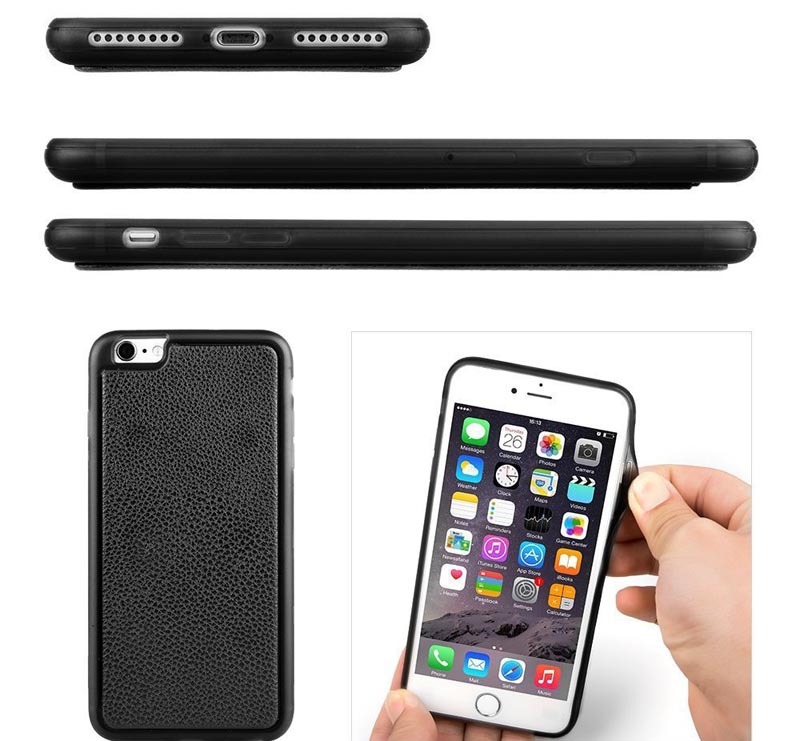 Everything you need is in one place in this finely crafted case. 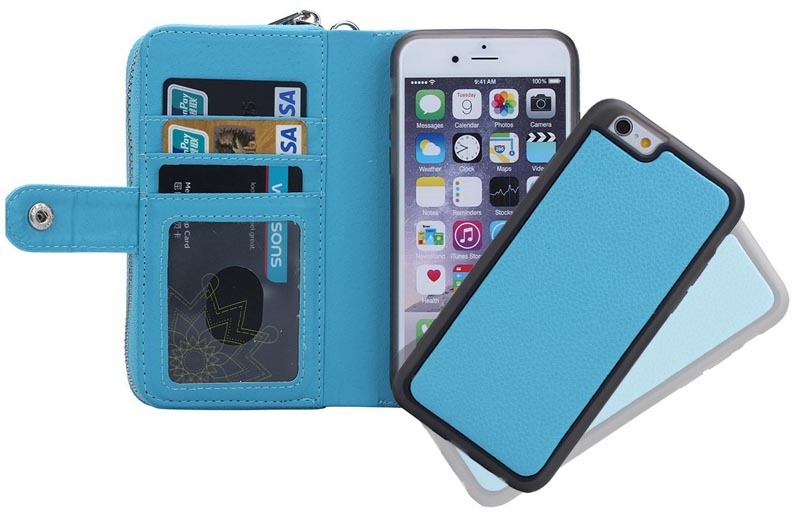 – Card holder- Multiple compartments to place cards, cash, photo, license, VIP cards, etc. – Precise cutouts for all ports, camera, mic, speaker, and stylus. 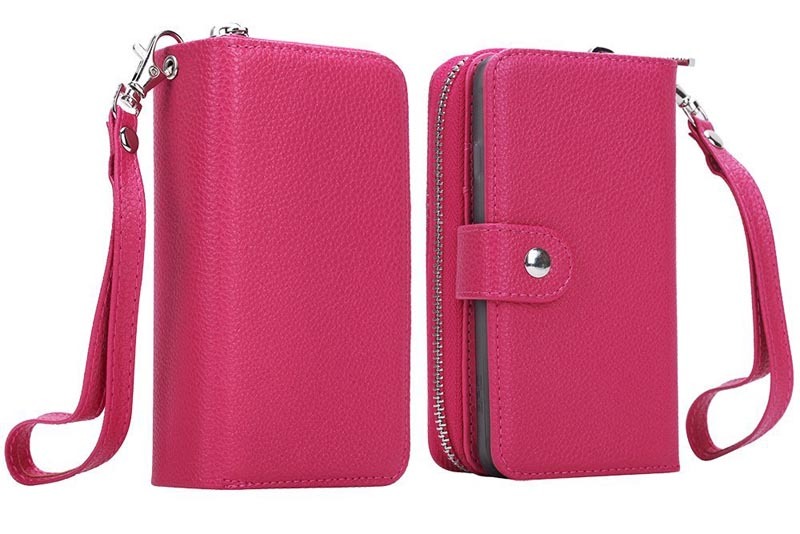 High quality PU Leather, Magnets and PC, non-toxic and environmentally friendly. 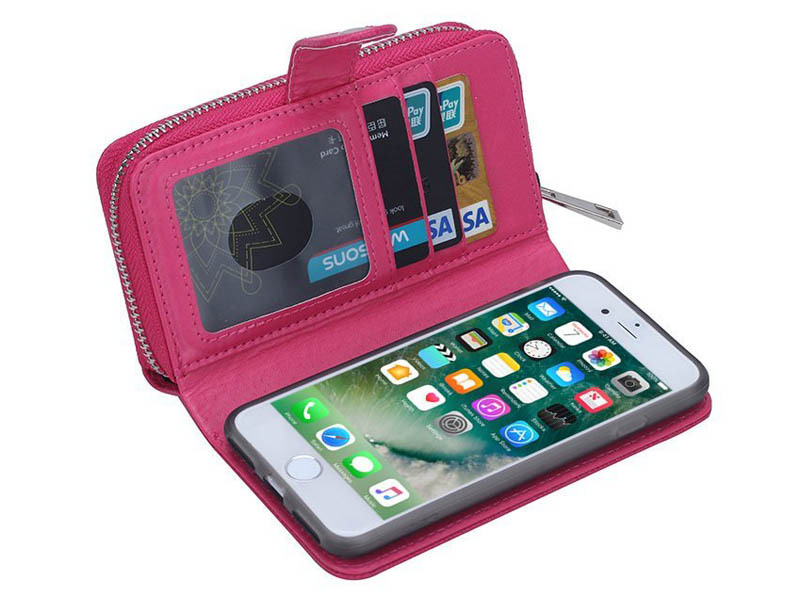 The purse portion of the case enables you to bring your most valuable things – house/car keys, makeup, loose cash, coins and other small accessories which are secured by a high-quality easy to use zipper, so you can leave your bigger purse at home. 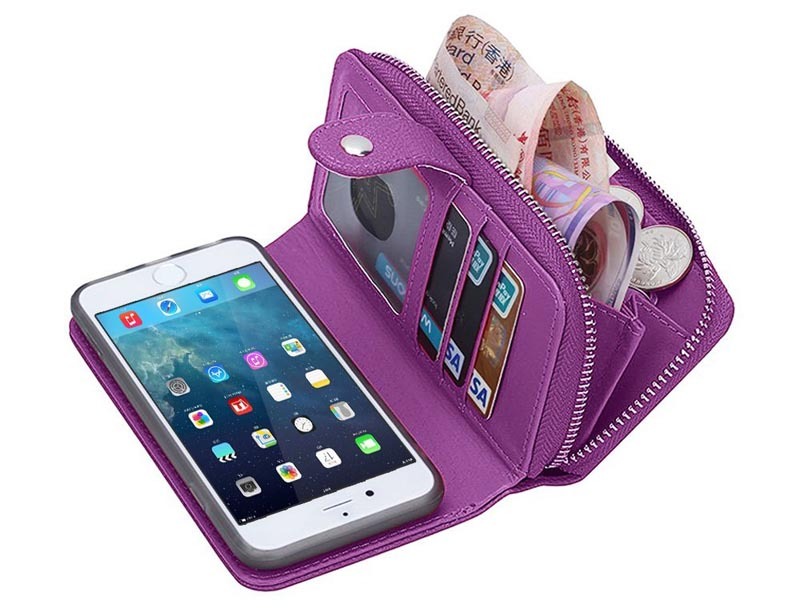 This wallet purse case is great when you’re out on the town. With precise cuts allowing easy access to all buttons, ports and features. Perfect for your smartphone. Does the job of protecting the phone very well. Magnetic strap so keeps it closed nicely. 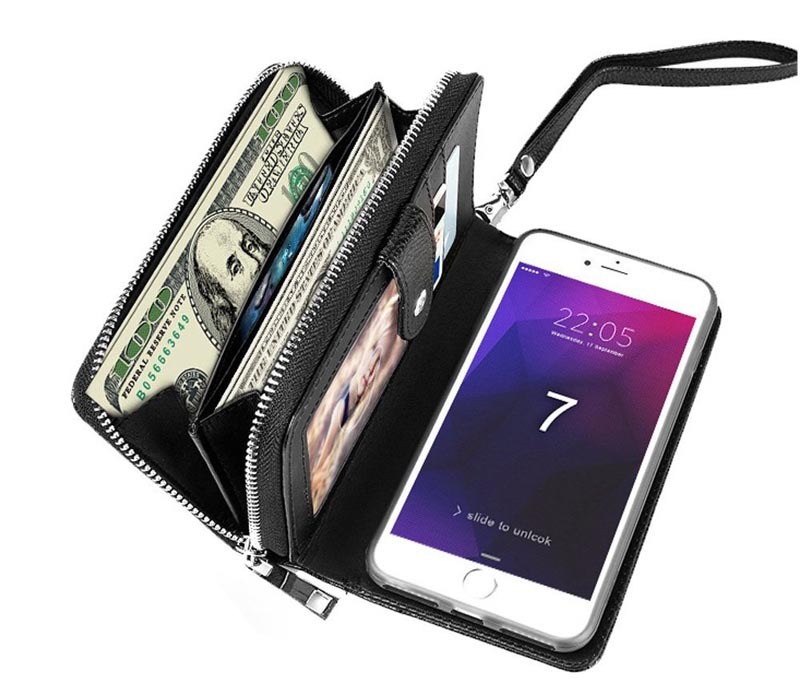 Also has some card holder compartment this makes a rely handy feature. Phone fits nicely around the edges leaving no gaps. Dropped my phone a couple of times! So I know it’s doing its job.